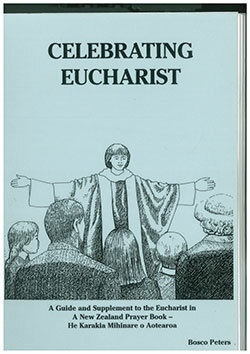 Here is a free digital copy of Celebrating Eucharist by Bosco Peters in two formats: as web pages and as PDFs (scroll down for the latter). 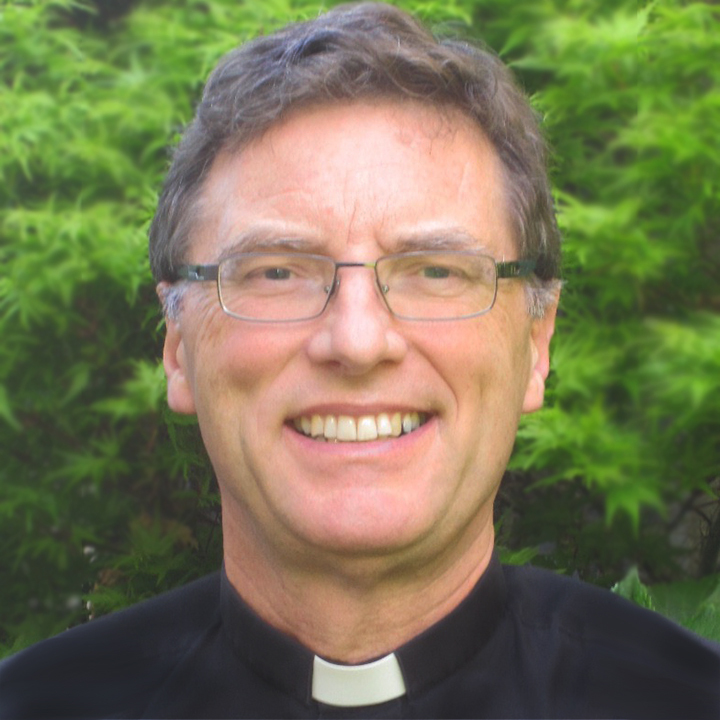 there is attribution “From Celebrating Eucharist by Bosco Peters (www.liturgy.co.nz)”. If quoting from the book on a website, you must also also include a clickable link back to the webpage here that you are quoting from. The book was initially published by DEFT and is still available in printed form from some bookshops.